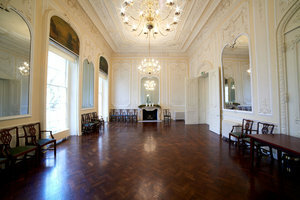 This ball room is situated in a historically significant building a stones throw from St. James Park. 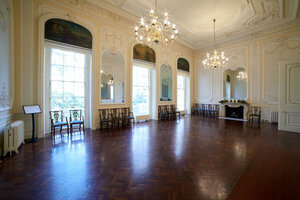 The venue features period mouldings, hardwood floors and huge windows. The space is ideal for a variety of both private and corporate events; as well as fashion week showrooms and product launches. 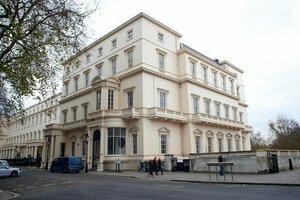 The ball room is also conveniently located close to Piccadilly Circus and Leister Square. 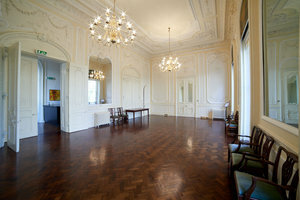 The space also features basic amenities such as tables and chairs and WiFi.